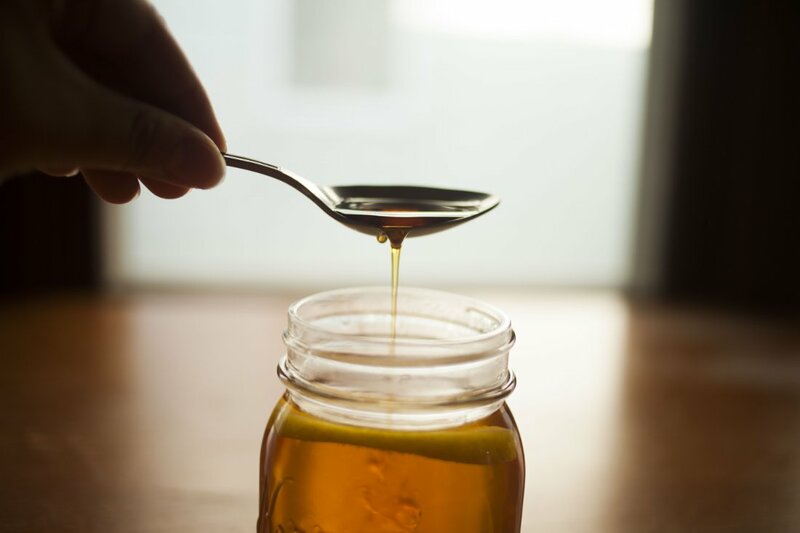 If you have spent any time on our website or social media, you have probably noticed multiple mentions of something called The Master Cleanse. Here at Maple Valley, we sell kits for this cleanse. What is The Master Cleanse and how should these kits be used? The statements on this website have not been evaluated by the Food and Drug Administration (FDA). Nothing on this website should be considered as health or medical advice. The information and products offered on this website are not intended to treat, cure, or prevent any disease or condition. Always consult with a licensed health professional before following any dietary, nutritional, or herbal recommendations. 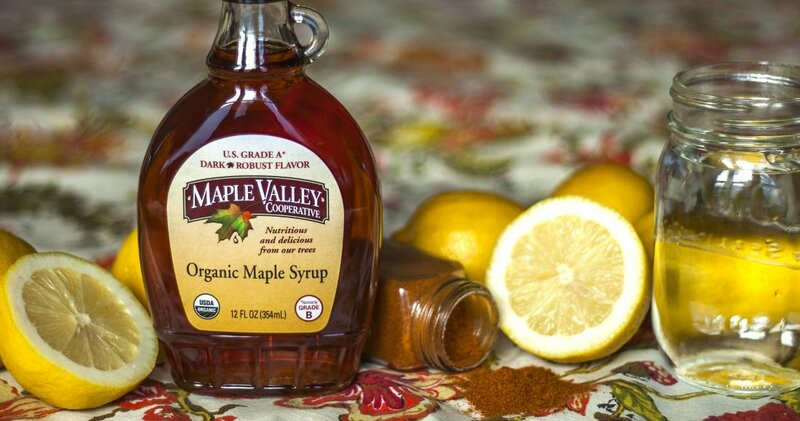 Maple Valley is a producer of organic maple syrup. We do not manufacture Master Cleanse products. We provide the ingredients for the Master Cleanse solely for the convenience of our customers. The content on this website is provided solely for educational purposes. Anyone who follows it does so voluntarily. Each individual must use their own judgment as to a product’s use. Maple Valley Cooperative cannot assume any responsibility for the information or products on this website and cannot take any responsibility for adverse reactions. The information taken from this website and acted upon by the reader or other interested parties is carried out at that individual’s own personal risk. In 1941 a man named Stanley Burroughs designed The Master Cleanse, a lemonade based fast. He wrote a book about it called The Master Cleanser. This book was revised and re-published in 1976. In his books, Stanley Burroughs outlined a plan for a fasting cleanse. 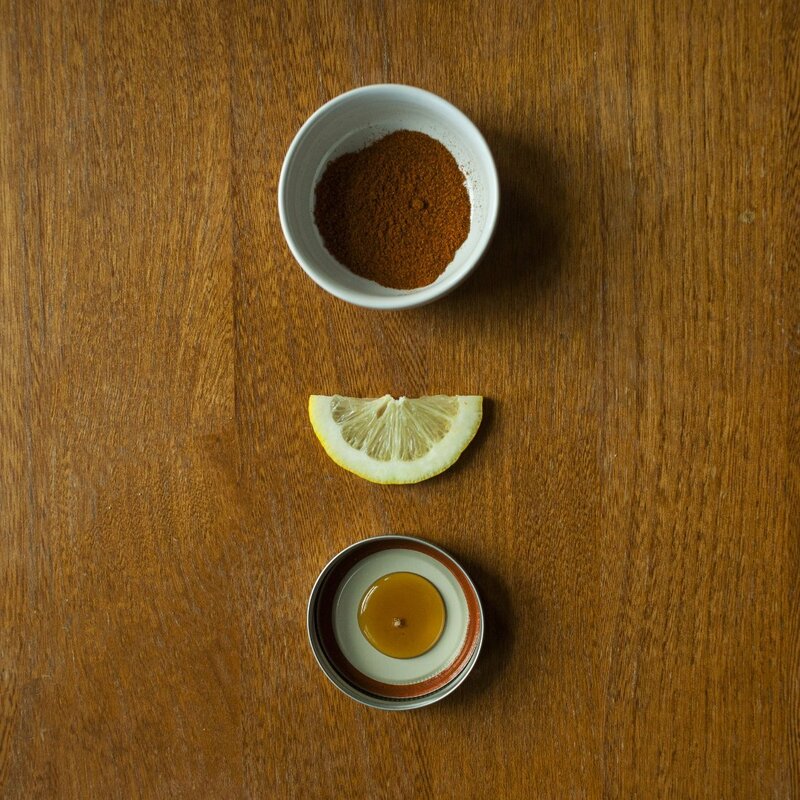 In brief, it involved replacing food with tea, salt water, and a lemonade made with lemon juice, water, maple syrup, and cayenne pepper. He stated that the cleanse would detox the body and improve health. A modern take on The Master Cleanse emerged in the early 2000s, promoted by Peter Glickman and his publication “Lose Weight, Have More Energy & Be Happier in 10 Days”. 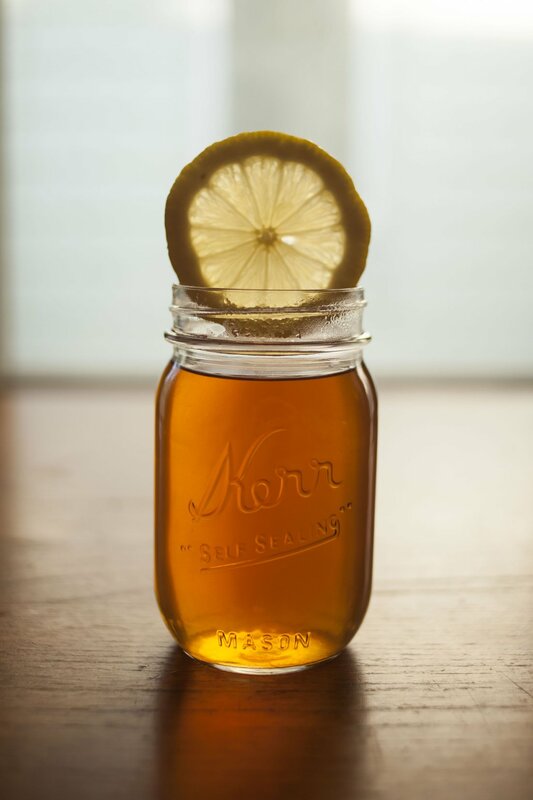 Since then, The Master Cleanse has further grown in renown, going by many names, including the Maple Syrup Cleanse, Lemon Cleanse, and the Lemonade Cleanse. It has even been referred to as Beyonce’s Cleanse, after singer/songwriter/actress Beyonce Knowles credited it with helping her lose weight for her role in the movie Dreamgirls. 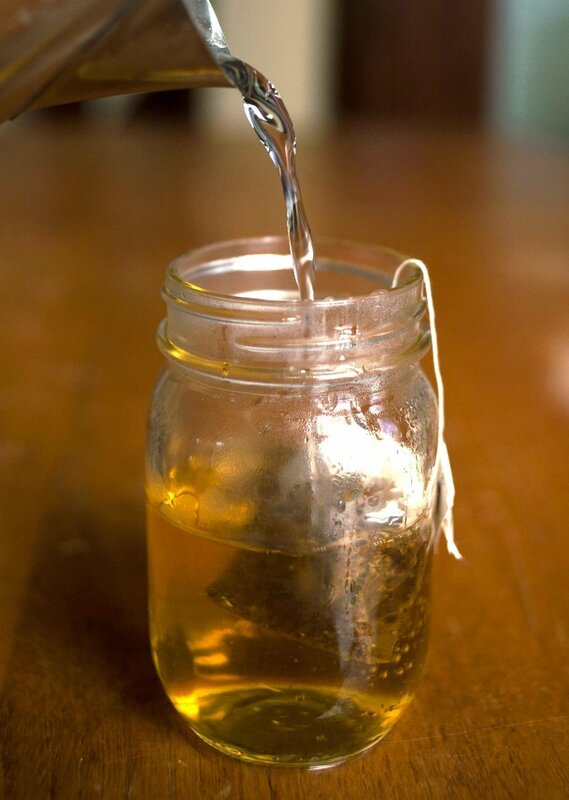 At this time, The Master Cleanse is a well-known fasting regimen that many partake in on a regular basis. Supporters claim they experience many benefits from the cleanse. Generally, these include increased energy and a feeling of renewal. It is highly recommended that a person prepare themselves before starting The Master Cleanse. Doing so is reported to make the cleansing process easier to endure. Most experts suggest four to five days of preparation before starting. The first two days, processed and slowly digested foods are eliminated. This includes meat, dairy, alcohol, caffeine, and sugar. Instead, there is a focus on raw fruits and vegetables. For the next two days, only liquids are consumed. On day three, this includes juices, smoothies, and broths. During the fourth day, only orange juice and water is consumed. On the night before starting the cleanse, a glass of senna-based herbal tea is taken to assist the body’s natural elimination process. The Master Cleanse consists of a strict daily plan that can be found in various publications. In most cases, the same basic formula is followed. First, it begins with a salt water flush in the morning. Six to twelve 10 oz glasses of lemonade mixture are drunk throughout the day. Each day ends with a nightly senna tea. All calories come from the lemonade during the 5 to 16 days that the cleanse is typically followed. Also, peppermint tea and water are taken during this time as needed. A 10 day cleanse is generally considered to be the most beneficial length of time to cleanse. The morning salt water flush is a mixture of 2 tsp of salt and a quart of water. It is taken first thing in the morning on an empty stomach. This mixture causes elimination of solids within an hour of consumption. Most importantly, a minimum of 6 glasses of lemonade is drunk each day after the salt water. 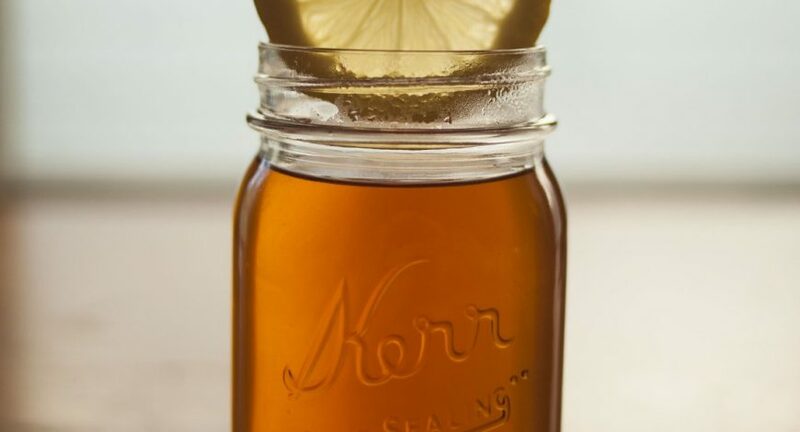 This mixture consists of 2 Tbsp fresh organic lemon or lime juice, 2 Tbsp organic maple syrup, 1/10 tsp cayenne pepper, and 10 oz of spring or purified water. There is no limit to the number of glasses of lemonade that one can consume in a day. However, it is recommended to drink up to 12. The amount of maple syrup used in the mix can be increased based on individual need. Once the cleanse is completed it is important to ease back into a normal diet gradually. Not doing so can lead to digestive discomfort. Typically, only orange juice is consumed the first day. This is followed by orange juice and vegetable soup the next day. Day three involves orange juice, soup, veggies, salad, and fruit. On day four, normal eating is resumed. For those who are interested in finding out more about The Master Cleanse there are many resources available. Peter Glickman has multiple books on the topic including The Master Cleanse Coach. This is a step-by-step book with a focus on coaching others. It has detailed explanations for many common questions regarding the cleanse. Find out more on his website. The Complete Master Cleanse by Tom Woloshyn is a Master Cleanse guidebook that is geared towards beginners. It offers a helpful view of the cleanse from the perspective of someone who has done it. Also, Nancy Wilson published a book on the cleanse called Detox. It offers a straight-forward factual look at the cleanse and the steps required to complete it.